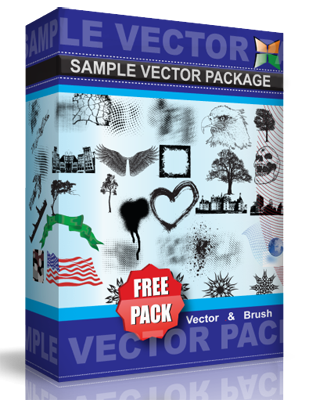 Free Vector Pack 2. Pack contains two skulls, a gas mask, a knife, an octopus, a koi fish, an eyeball, and a water splash. feel free to use.